Former Manchester City and Liverpool striker from Italy, Mario Balotelli, has just bought a new supercar. 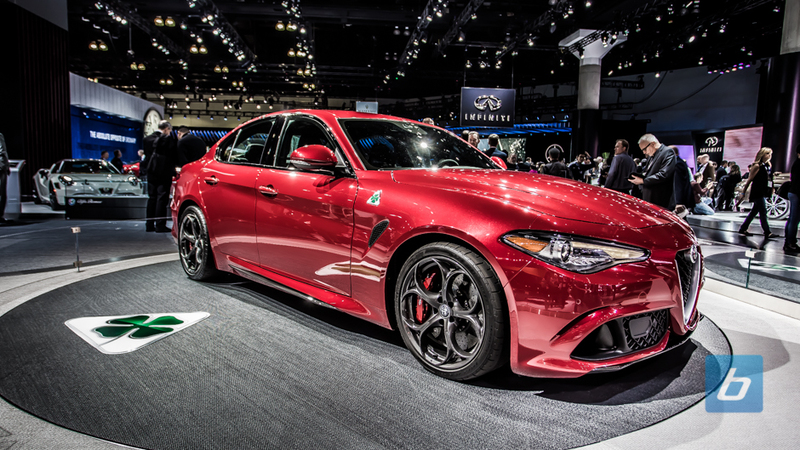 This time, the supercar that he chose is the 2017 Alfa Romeo Giulia Quadrifoglio. As reported by Autoevolution on Wednesday, December 14, 2016, Balotelli bought it from a dealer in France. 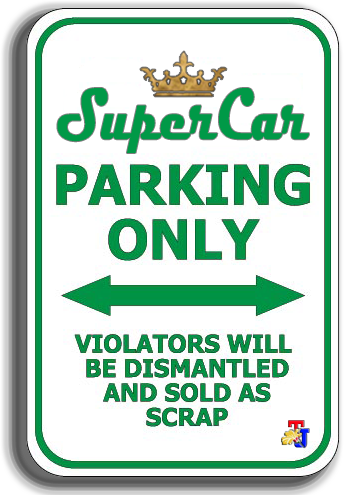 And estimated the Italian nationality footballer who currently plays for the France soccer club OGC Nice had been spent his money up to €85 thousand, or about Rp.1,19 billion to buy this car. 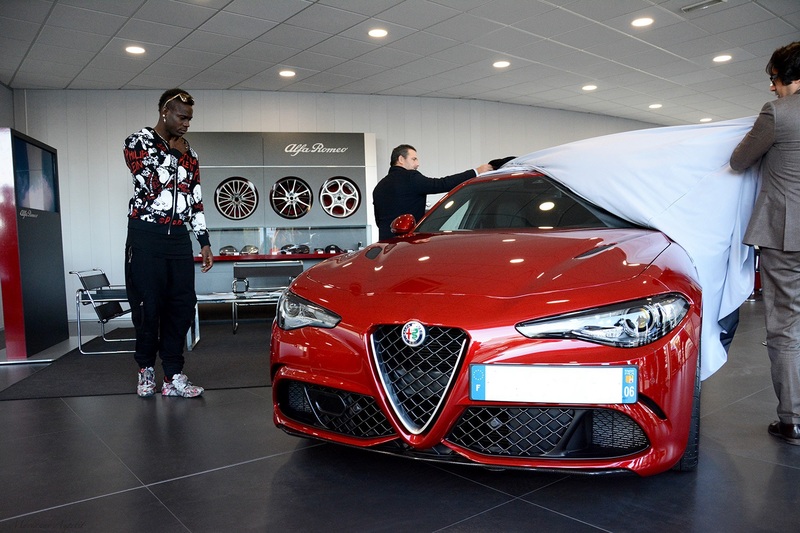 Handing over of the car keys to the 26-year-old footballer was made directly by the Director FCA Motor Village du Cannet Dealership, Ivan Badolato. And the Alfa Romeo Giulia Quadrifoglio belongs to Balotelli painted in special red color called "Rosso Competizione Tri-Strato,' and while the interior got a black colored touches. Alfa Romeo Giulia Quadrifoglio holds a 2.9 litres V6 engine with two turbochargers, rear-wheel drive, plus a six-speed manual transmission or an eight-speed automatic. The power spewed of the drivetrain reaching up to 503hp. And the weight of this Alfa Romeo supercar without passengers only 1,524 kg. 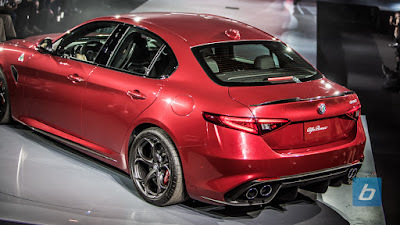 All that thanks to the embedding material of carbon fiber on the roof and hood, as well as various weight reduction solutions that had been done by Alfa Romeo.